We have been helping men & women experiencing hair loss & hair thinning. We know losing hair can be a traumatic and isolating experience – affecting your confidence and self-esteem. 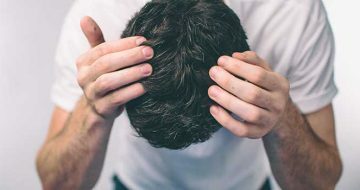 We offer customized hair loss solutions with proven results for individuals with any type of hair loss including Androgeneic Alopecia, Male & Female Pattern Baldness, hair loss due to stress, surgery, thyroid or auto-immune diseases. 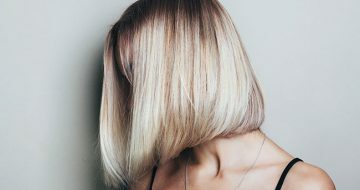 Conveniently located in Sydney CBD and Campbelltown, our team of hair loss experts will help you find the best treatment solution to fit your needs and budget. Our goal is to not only restore your hair but restore your confidence. Come in and get the facts about all of your hair restoration options. Get 100% density with the new SMP + FUE combination procedure! 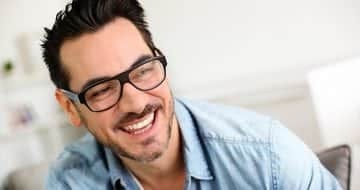 This leading-edge method of hair transplantation is highly technical and the most effective way of getting maximum value out of every donor hair. 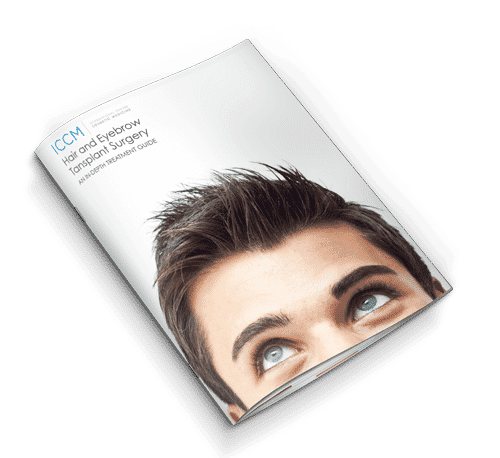 Scalp Micropigmentation or SMP is the revolutionary procedure of a realistic, undetectable tattoo for the hairline and scalp area and is suitable for both men and women. 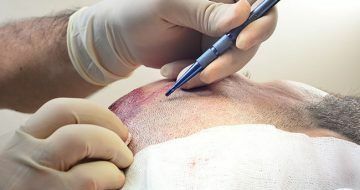 Using a micro-pigmenting technique, SMP recreates the look of short or shaved hairs by strategically placing pigments on to the scalp. 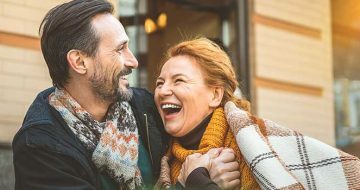 Platelet Rich Plasma (PRP) is a 100% natural procedure that uses the body’s own growth factors to stimulate follicles and encourage new hair growth. 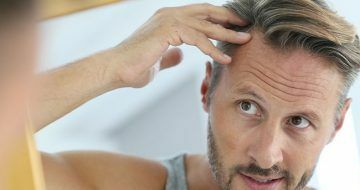 PRP can be effectively used to stimulate newly transplanted follicles or to compliment an existing hair loss medication program. 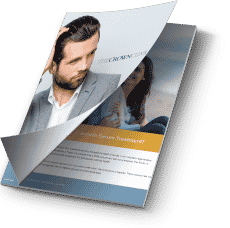 PRP is the only available product that contains elevated levels of all your naturally occurring growth factors, making it extremely useful for men’s hair restoration programs. 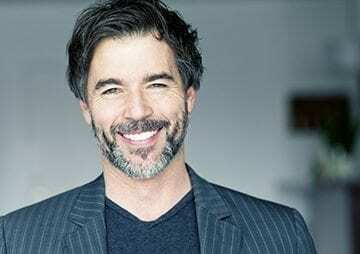 The Crown Clinic has been specialising in all areas of hair loss and hair restoration since 1999 – in that time we have established ourselves as one of the leading hair loss clinics in Sydney and Campbelltown. We have patients visiting us from all areas of Sydney CBD, Campbelltown and surrounding suburbs. 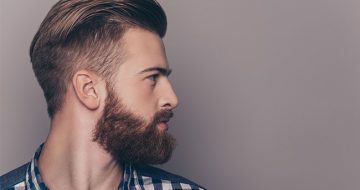 Would you undergo a hair transplant with your partner? Does any hair loss treatment work?